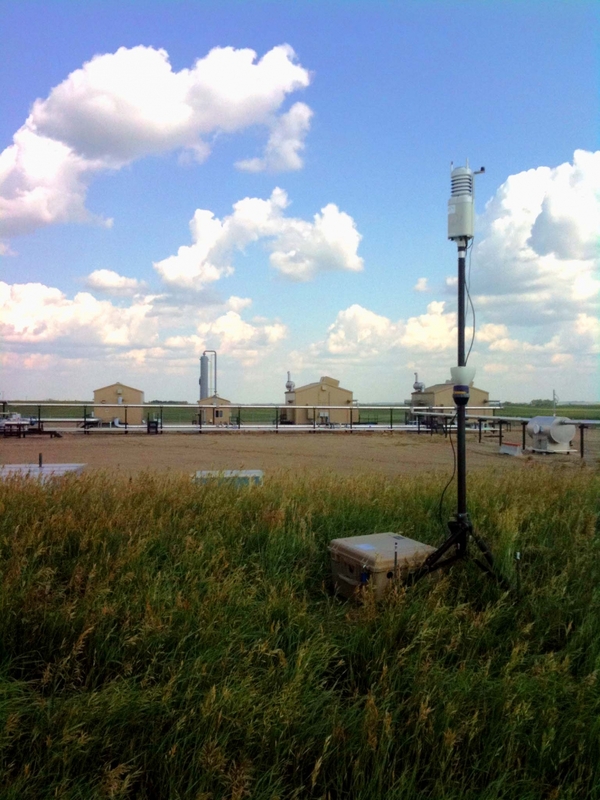 Sound Monitoring Surveys document the sound environment at a specific reception location throughout a measurement period. 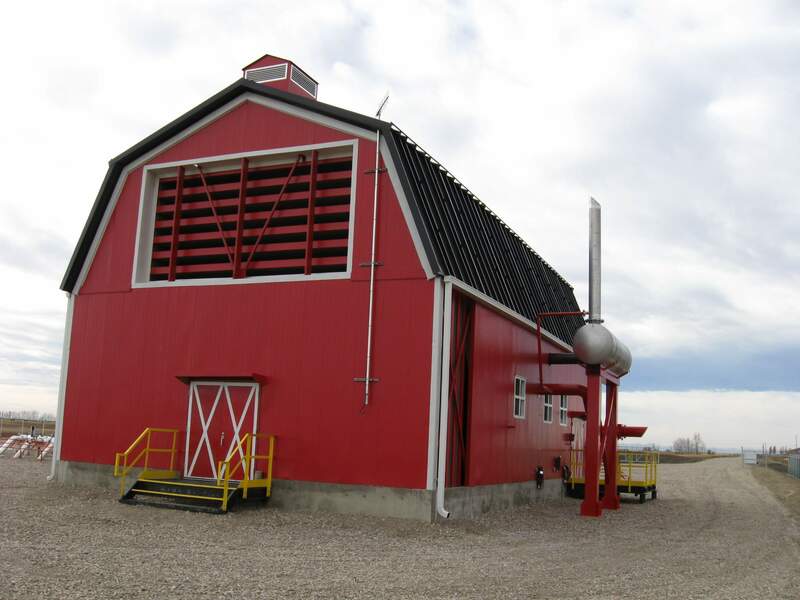 An Oil and Gas Trust with operations located in Central Alberta received a noise complaint from an area resident with regard to the noise level of a recently installed booster compressor unit. The operator learned that the complaint was dually filed with the local field office of the Energy Resources Conservation Board (ERCB) now the Alberta Energy Regulator (AER). The operator contacted FDI Acoustics seeking sound advice as to the correct procedures to be taken in response to the noise complaint. In reviewing the results of the Environmental Noise Impact Assessment completed for the operator prior to the licensing of the unit, FDI noted that the NIA indicated the facility was predicted to comply with the permissible noise levels of the ERCB Noise Control Directive 038 (now AER Directive 038) by an acceptable margin. The operator confirmed the planned noise reduction measures at the facility were installed according to the descriptions as reported in the noise assessment. FDI recommended the operator have the area resident complete Part 2 of the ERCB Noise Complaint Investigation Form and then proceed with a Comprehensive Sound Survey at the complainant’s home. FDI performed the sound monitoring survey under conditions considered representative of the complaint on file. The results of the sound monitoring survey indicated the facility was within 2 dB of the predicted nighttime sound level contribution. The complainant was satisfied that the facility complied with the permissible sound levels and the ERCB accepted the results of the Comprehensive Sound Survey and closed the file.